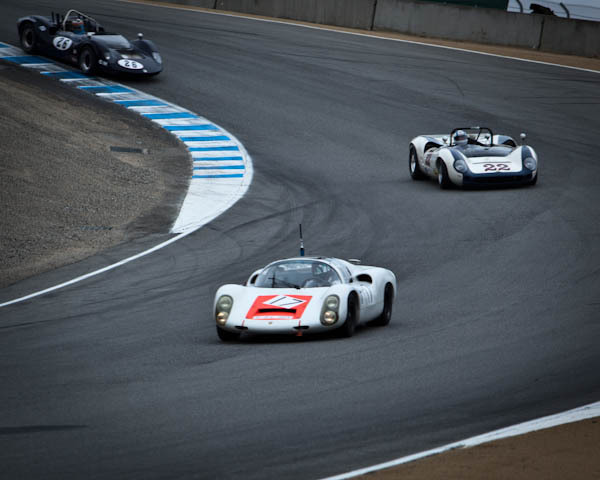 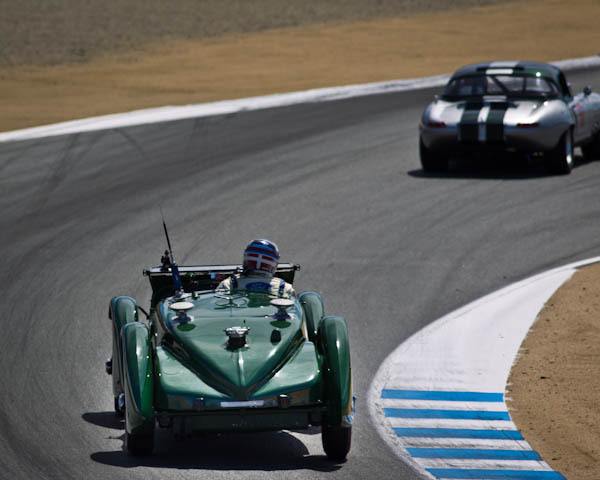 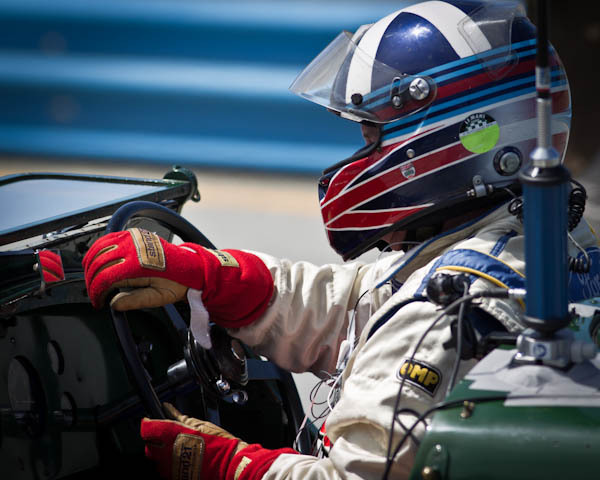 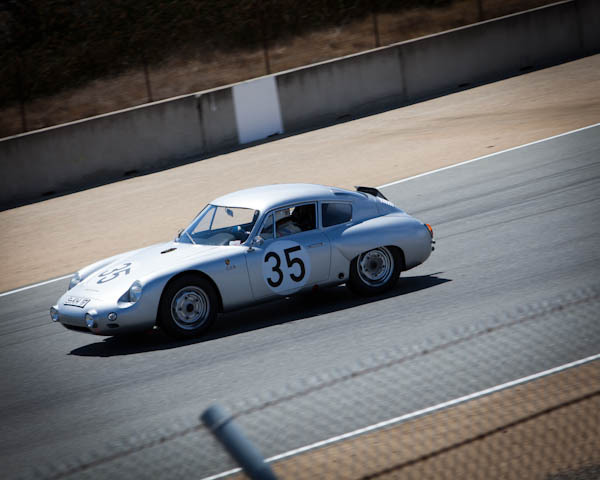 A fascinating week for the Revs Program at Laguna Seca Racetrack. 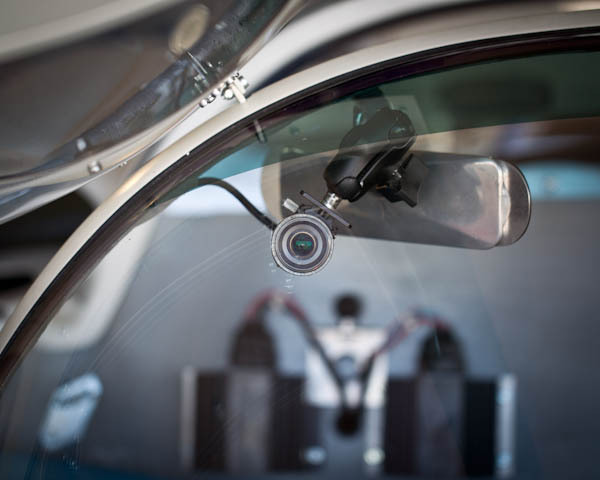 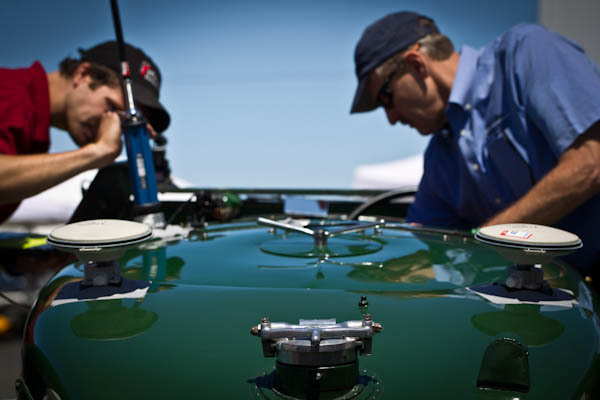 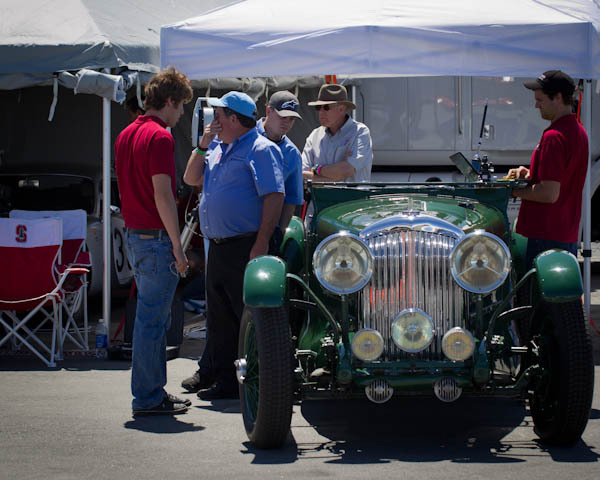 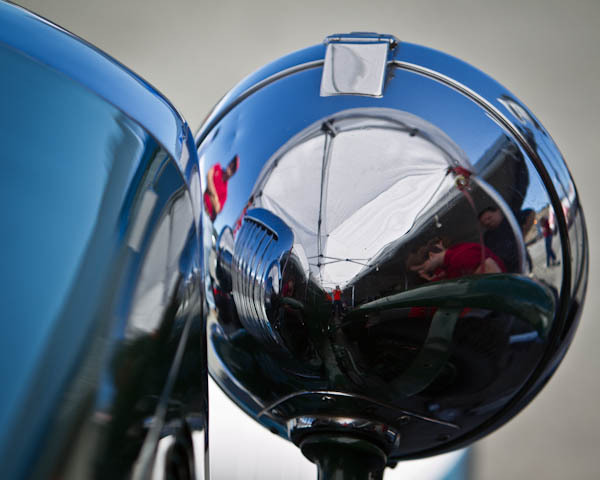 Coordinated effort to document the driving experience – historic cars – and the community who cherish automotive heritage. 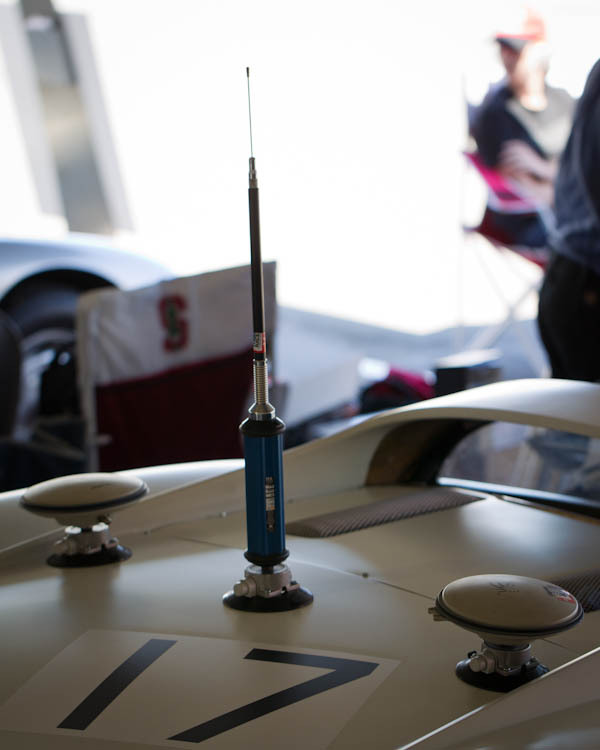 Raising the profile of automotive studies, taking seriously this vital iconic part of the contemporary past.